You are so right yasinger! 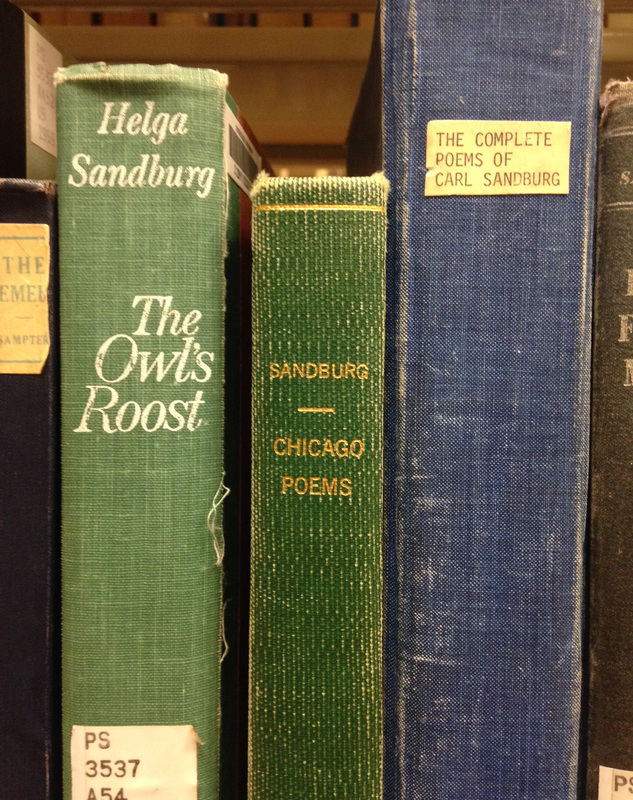 Sandburg could really string together some amazing lines of verse. Thanks for the comment.